Arthur was Carol’s great uncle. Born on 14/2/1891 at Sheffield. He lived at 13 Stockton street, Pitsmoor. 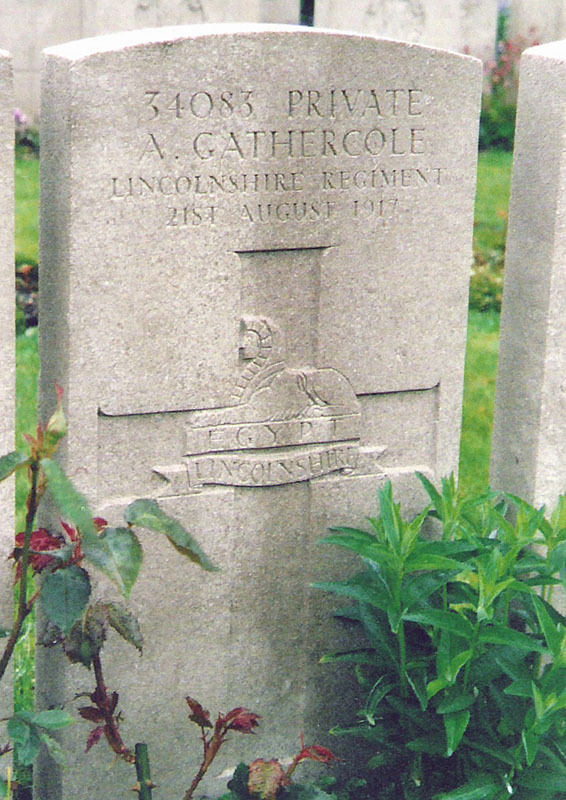 Arthur was originally Private # 34083 of the 6th Labour Company of the Lincolnshire Regiment. 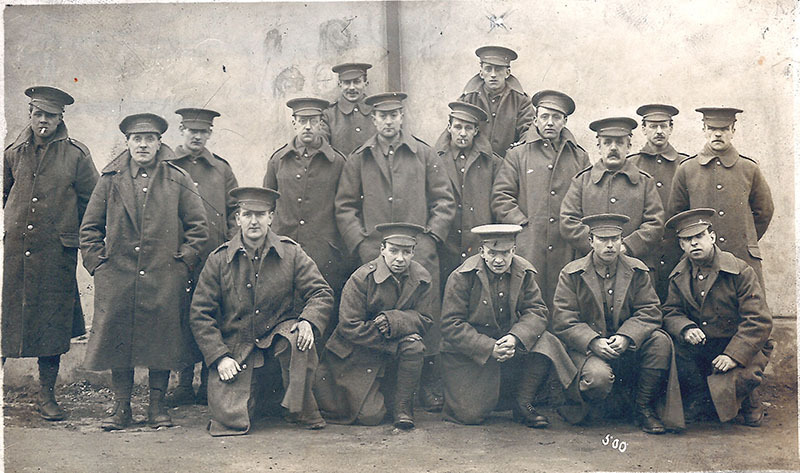 He was transferred to the 45th Company, Labour Corps # 26580. From his casualty form it appears that he was wounded in the abdomen and thighs and came back home in March 1917. He must have gone back to France and died there from wounds on the 21 of August 1917.